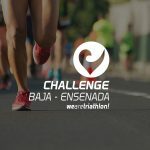 Host in the great Baja California State, in one of Mexico´s world know cities, that is recognized for its Hospitality, for it´s world famous wine companies and for it´s International high cuisine, Ensenada will be the perfect Host City for the brand new CHALLENGE BAJA, long distance Triathlon event!! On March the 10th, the first edition of a spectacular race, will take place at 6:30 am on the Marina of Hotel Coral. 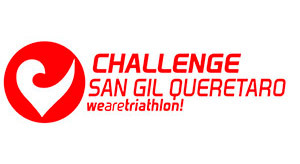 The event will be part of the Long Distance Triathlon World Series of Challenge Family a German based brand. This event we be the second World Series race in Mexico, that will offer the world a great race in a challenging course. 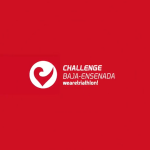 BAJA and Challenge Cancun, will be two great International Destinations, for North and Latin-America triathletes. 1.- California Great weather, perfect for a great late season Long Distance Triathlon. 2.- An spectacular Course with in a private marina for the 1.9km swim, a hilly bike course over the famous Rosarito Ensenada old highway, and finally a 21.1km run in the heart of the City, with the finish on the Main Dock of Town. 4.- An international Gastronomic Destination, where Lobster and Fish Taco´s are world famous!! 5.- Internationally know as Baja, holding some of the World´s Top off Road races and massive road bike rides. 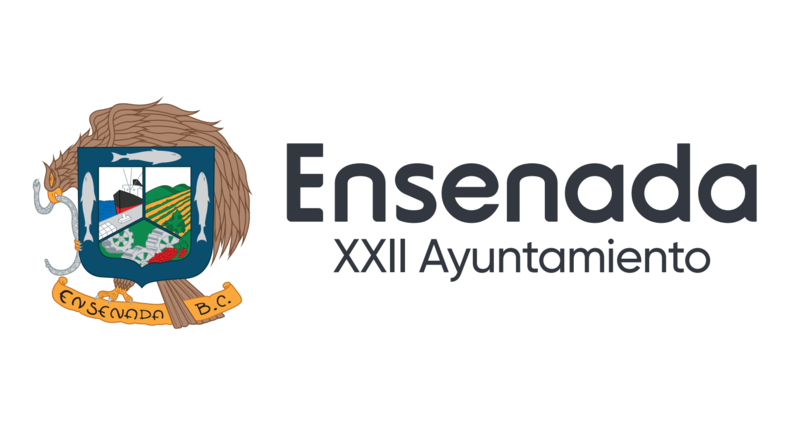 The city of Ensenada is an old Touristic destination well known to north Mexicans, and to US California and Arizona residents. 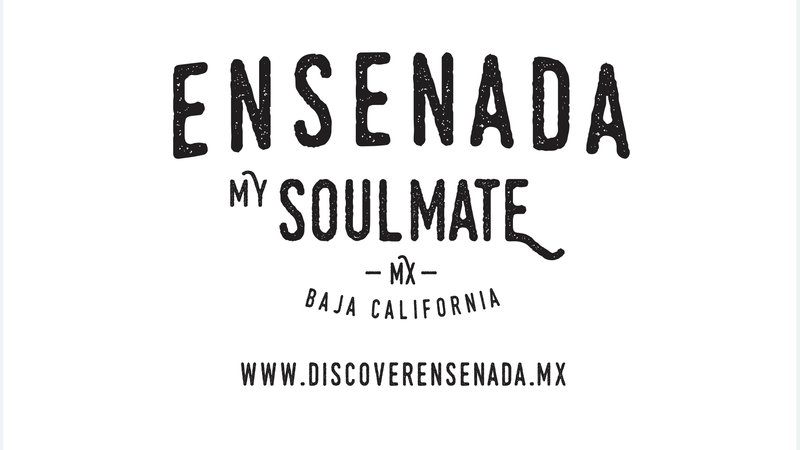 Located in Baja California, two of the biggest States in Mexico. 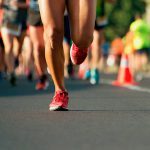 With a world know reputation of high cuisine, high quality wines, and host of different very important Sports events, it is a great destination for a World Series Challenge Family Triathlon, and a great destination for vacations and to race. 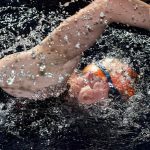 With a growing sports community form Tijuana, Mexicali, Rosarito and Ensenada, it is the perfect destination to set up an International Triathlon Event. Athletes form south California and Arizona, will also find a great opportunity to race in the city and Municipality of Ensenada. After a detail scouting of the city and it surroundings, a very challenging and beautiful race course was set up. Challenge Baja will start with a very nice swim in the Host Hotel Marina. The luxury Hotel Coral y Marina, will offer not just a great place to stay for the weekend, but will also the change to stay with in the first leg of the course, a 1.9km swim in its private Marina. With a nearby Sierra, a fast but hilly course will host the 90 km bike ride of the race. Athletes will bike through really beautiful roads, nearby some important vineyards from the area. Finally a fast half marathon run, will take place in the heart of the city, starting the last part of Challenge Baja, under the big Mexican Flag plaza. 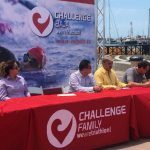 The people from Ensenada, with the friendship and warmth they offer visitors and tourists, will help athletes push to their limits, and for sure will cheer all the finisher of the first Challenge event in North Mexico.